A total of 121 teams are involved in the two draws made on 20 June. The teams, including 87 new entries, were divided into nine groups. 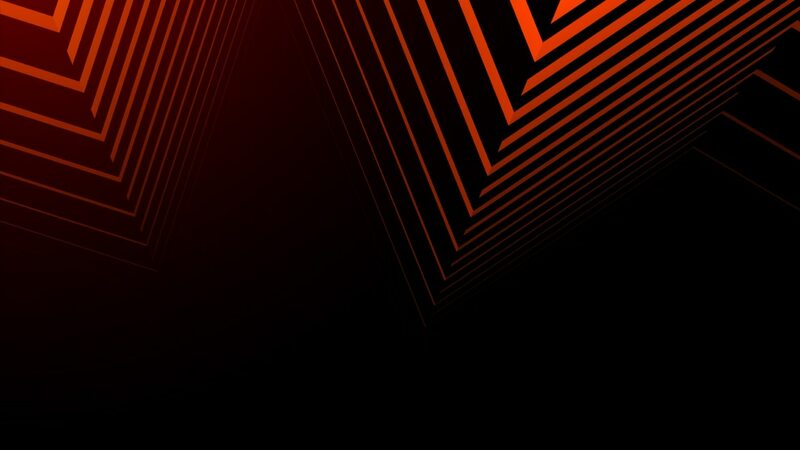 Within the nine groups, teams were divided equally into seeded teams and unseeded teams (the seven winners of the preliminary round ties take the coefficient of the seeded team from their tie). Each side in each group is allocated a number. There were two draws: the first for groups 1 to 7 (which all featured ten teams), then one for groups 8 and 9 (12 teams). 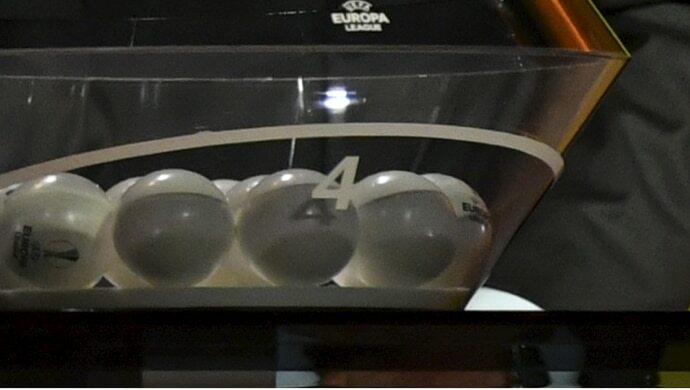 Balls containing the seeded teams' numbers were placed in one bowl, with balls for the unseeded teams' numbers in another. A ball was taken from each bowl and put into a large empty bowl in the middle, where they were shuffled. The clubs whose numbers correspond to the first ball drawn play their first game at home. Teams from the same association could not be drawn against each other. The 27 teams entering at this stage were joined by the 47 first qualifying round winners. The teams were divided into seven groups. Within the seven groups, teams were divided equally into seeded teams and unseeded teams (the seven winners of the preliminary round ties take the coefficient of the seeded team from their tie). Each side in each group was allocated a number. There were two draws: the first for groups 1 to 5 (which all feature ten teams), then one for groups 8 and 9 (12 teams). The clubs whose numbers correspond to the first ball drawn play their first game at home. Teams from the same association must not be drawn against each other.